An Amazing Story That Will Blow Your Mind! Synchro marketing is when there is an irregular demand for a product or service. Companies find a way to deal with the inconsistent demand in four simple ways. One way is to keep high prices during the season. The second way is to offer profitable activities during the off season, like ski mountains staying open in the summer for mountain biking and hiking. The third was is just to create good promotions that will attract customers. A fourth way, if the product allows, is to manipulate supply. The toy industry is notorious for utilizing synchro marketing. Every year toy manufacturers and retailers drive up huge demand for that one special toy every child wants. 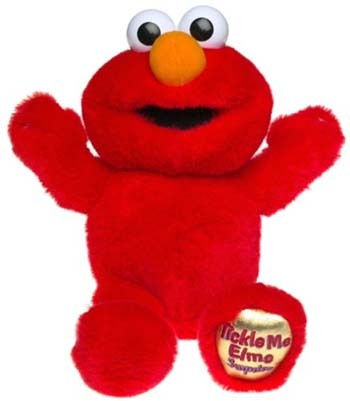 Think Tickle-Me-Elmo, or Cabbage Patch Dolls. Demand usually exceeds supply, and if it doesn’t the industry will short the supply intentionally. This leaves parents with the prospect of their children awakening Christmas morning without getting what they really want from Santa. The effect this has is that parents will over compensate with more toys to make up for that slight. Can you guess what happens once the holiday season is over? You got it! The industry releases more of that hot product in mid-January to February and parents go out and buy that toy that Santa forgot. It is estimated that this triples the amount of toys that would normally have been bought! Evil genius!